These type wheels are very big in the roll as part of the robot. The wheels are called Macarnum Wheels they can roll basically in any direction you want it to go. These certain types of wheels have Low load capability, because these wheels are cantileveled but it is much better at dealing with many different obsacales also inclined planes. These type of motos are VERY important in the robot. They make our scorpion tail and arm work which these parts are some of the main parts of the robot. these motors are called Andy Mark (vendor) Neverest Motors. 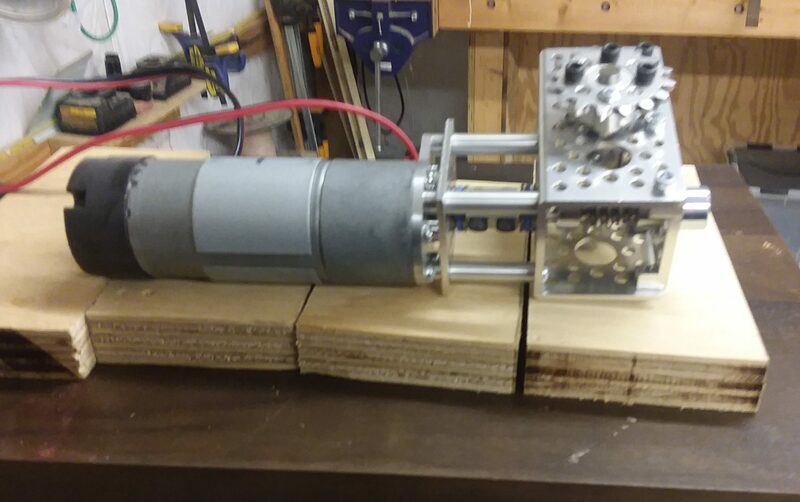 These motors are Very useful and mainly the only motor that fits the category for our robot.